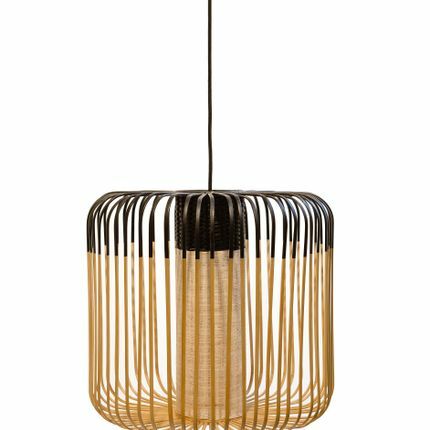 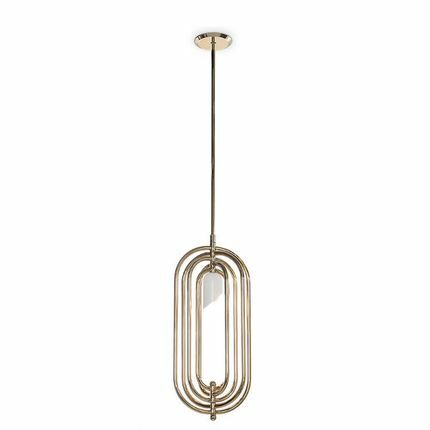 A simplistic, yet modern design, the Sleek 1 Wire range is as practical as it is decorative- putting the focus on the exposed bulb. 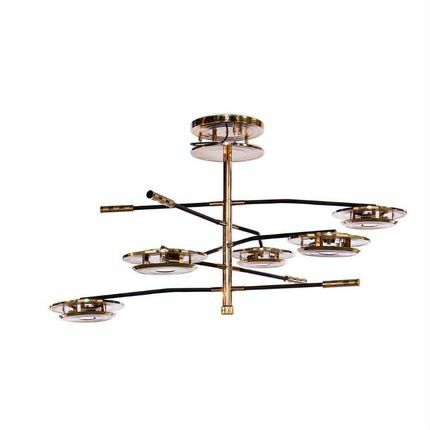 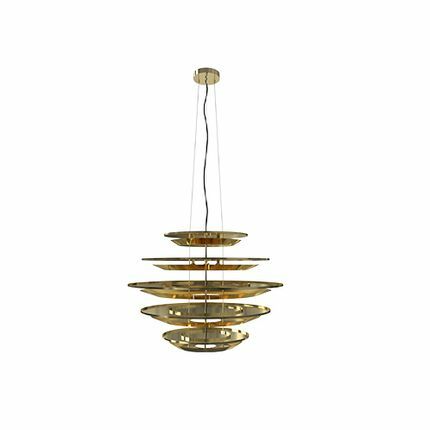 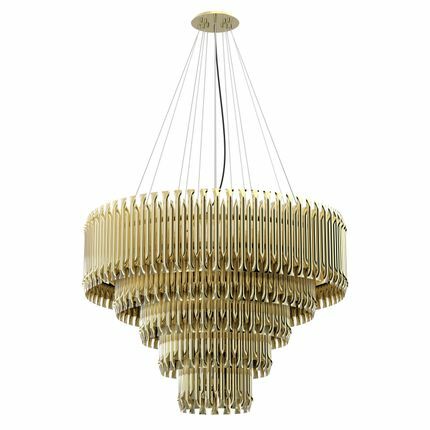 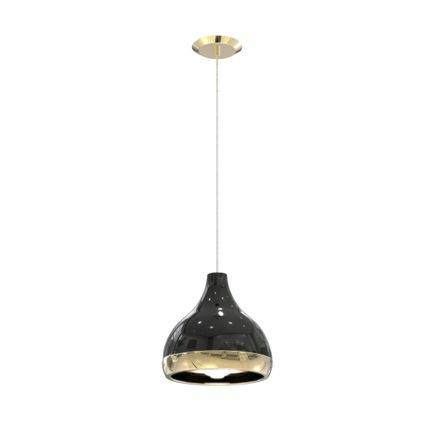 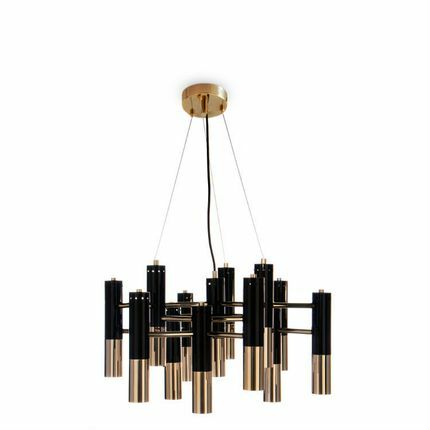 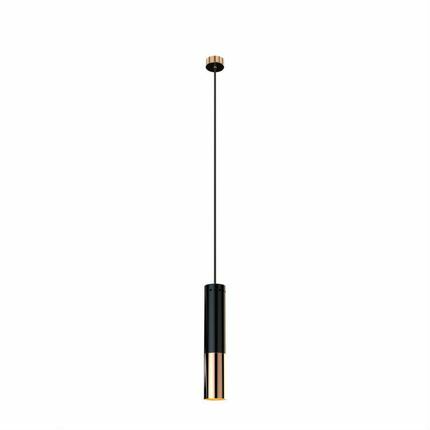 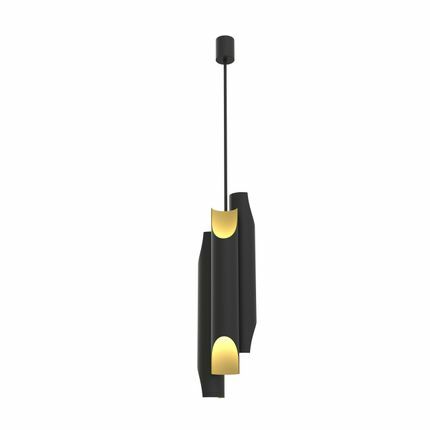 It is available in three finishes of the latest shades and can also be used in 3, 5 or 7 wire formations for optimum effect. 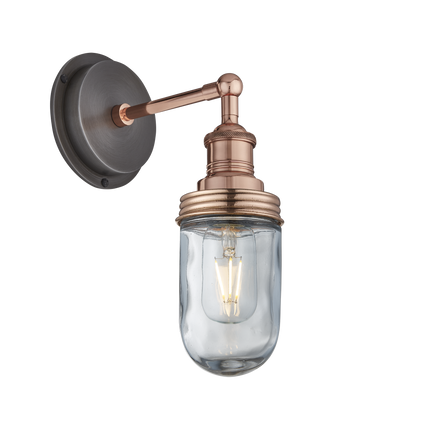 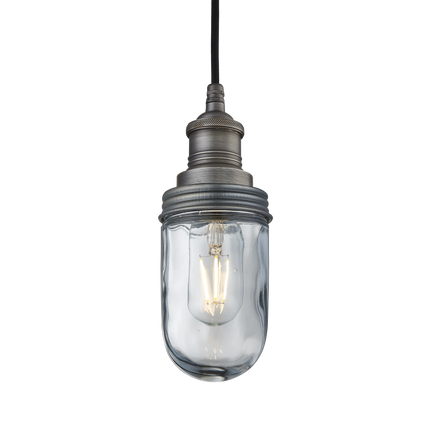 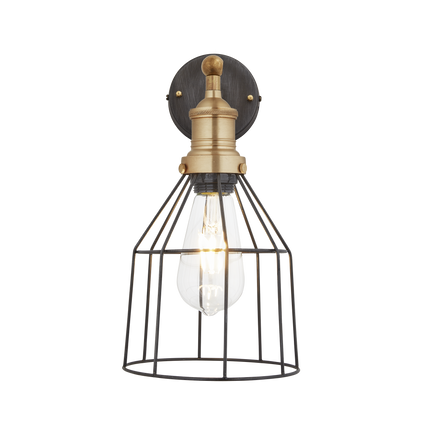 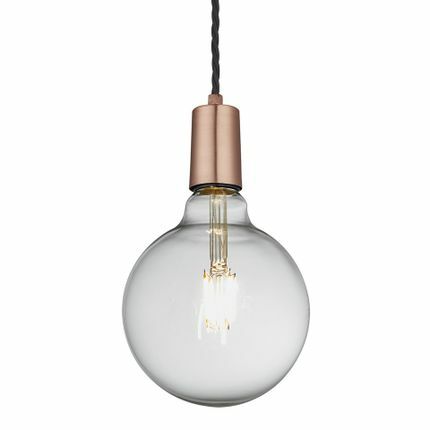 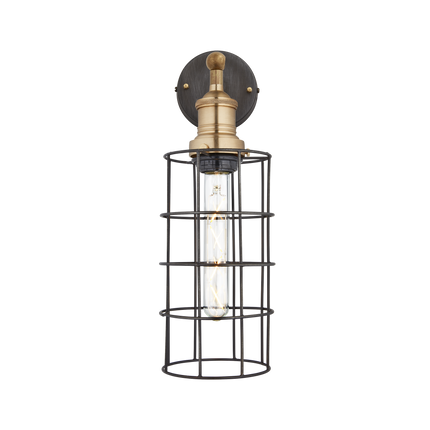 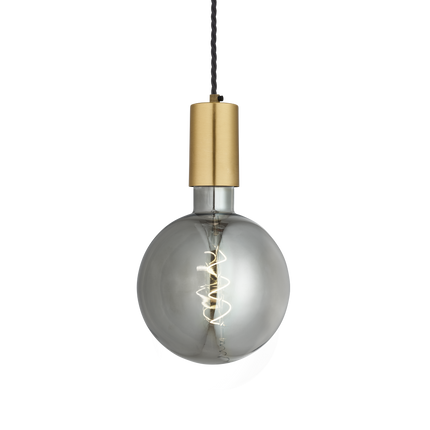 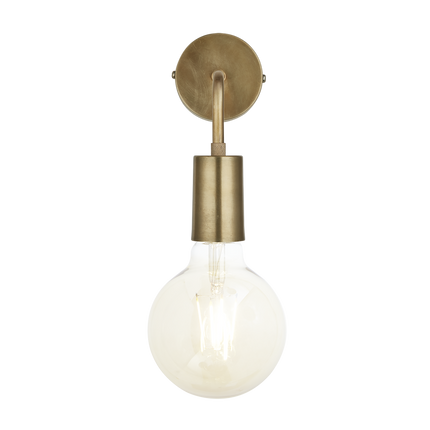 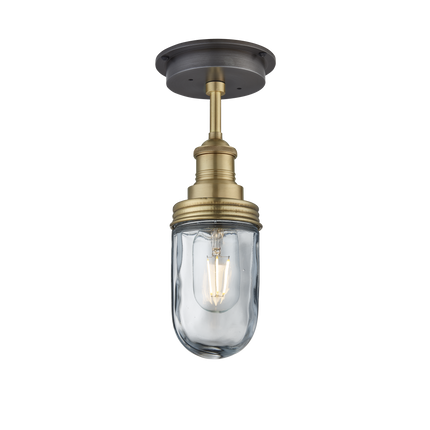 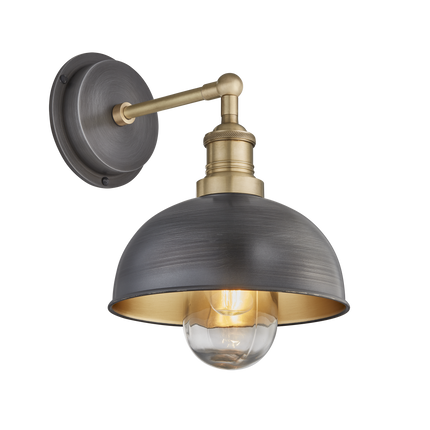 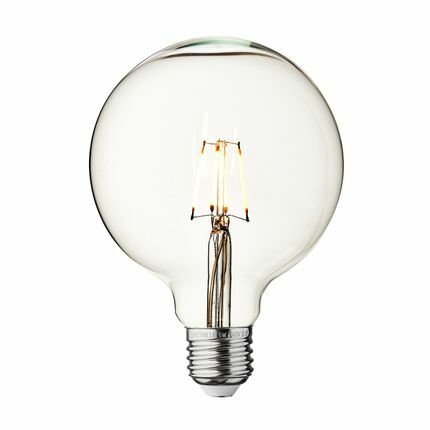 Industville have a range of different bulbs available, so that you can choose a combination of those that best complement your existing interior themes. 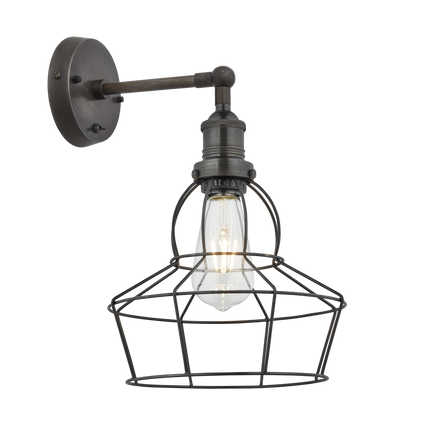 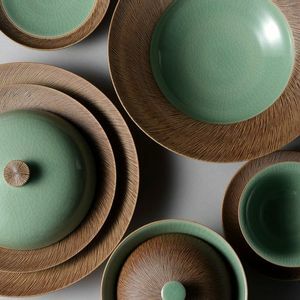 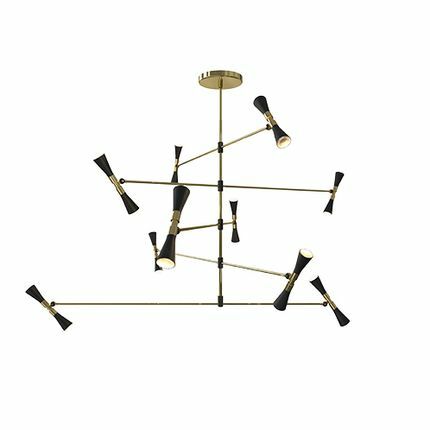 The perfect solution to put the spotlight on the table at restaurants or an effective addition to the home. 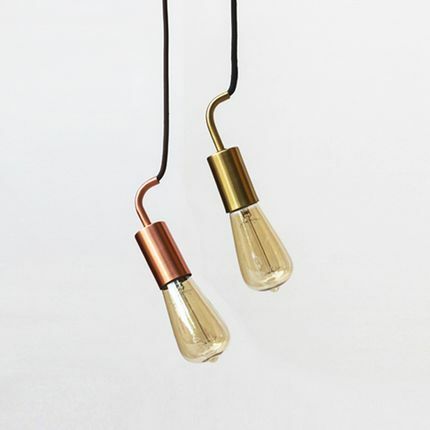 Less is more when it comes to the Sleek 1 wire range at Industville.